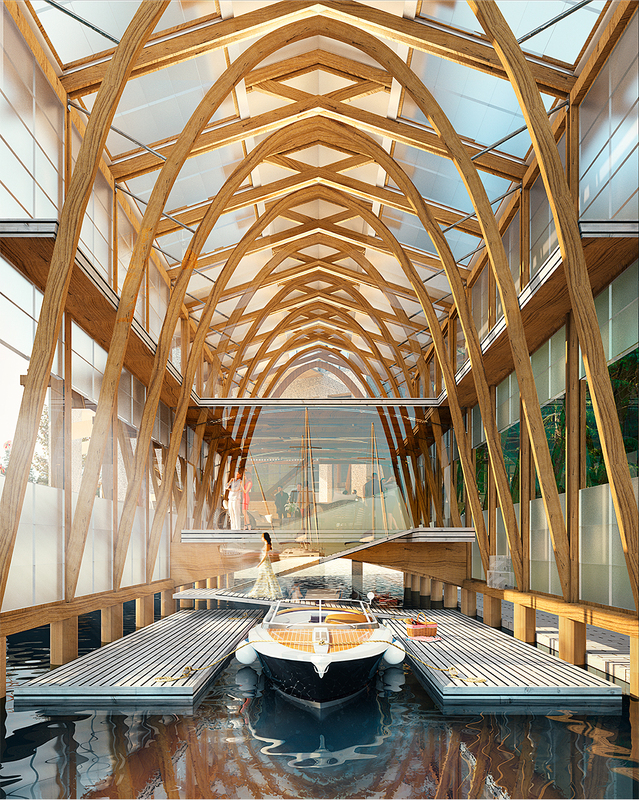 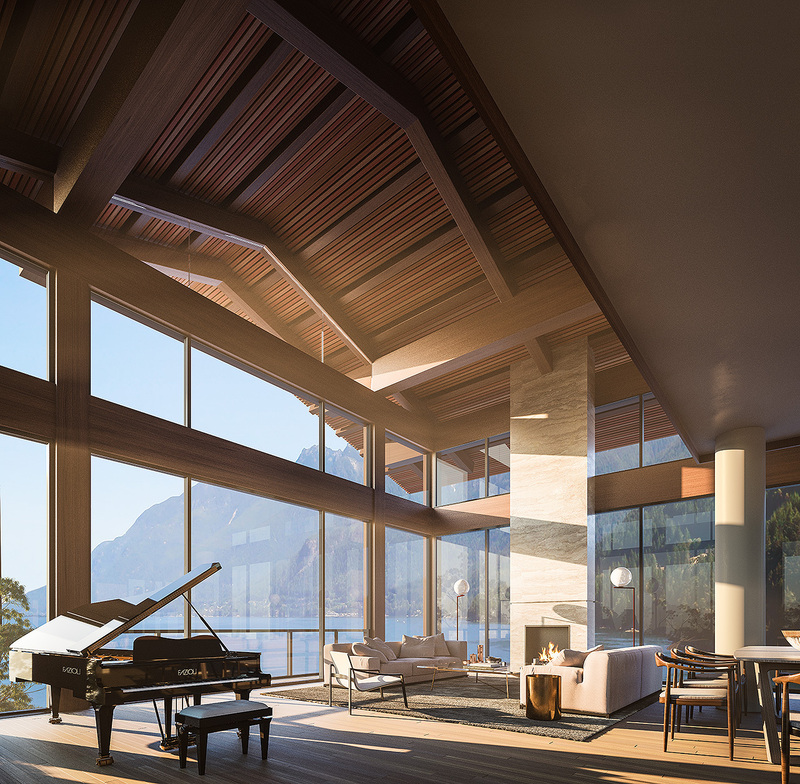 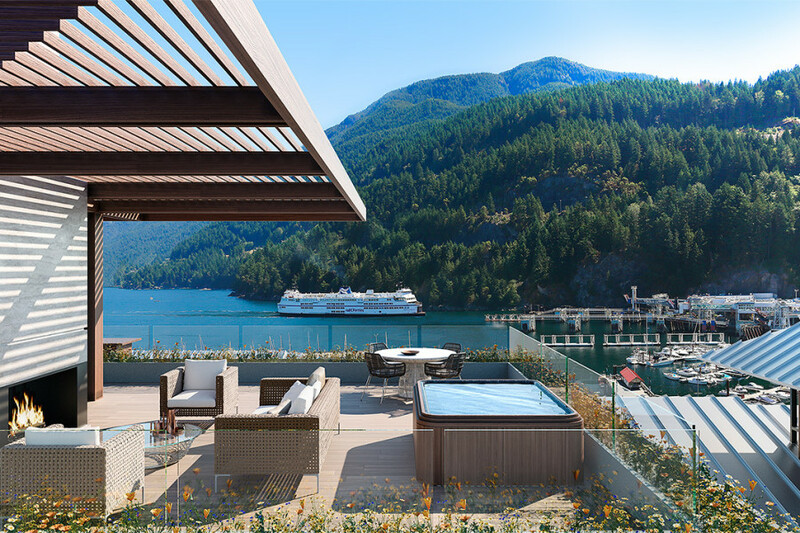 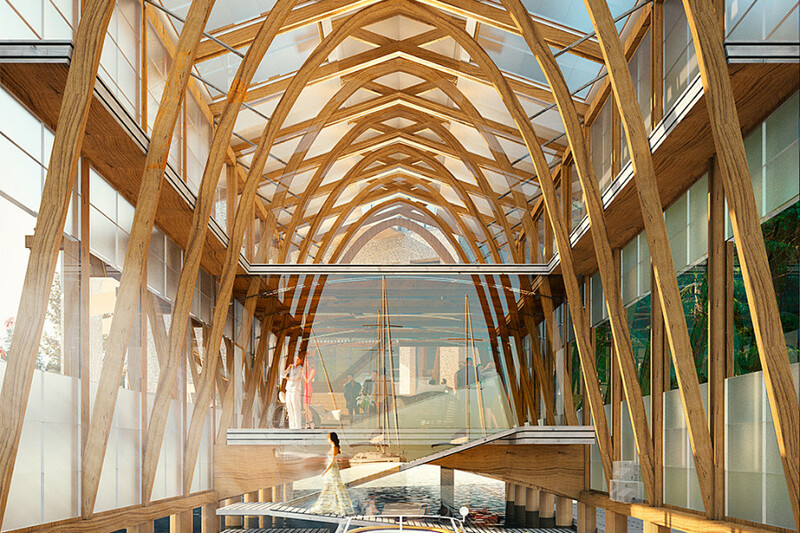 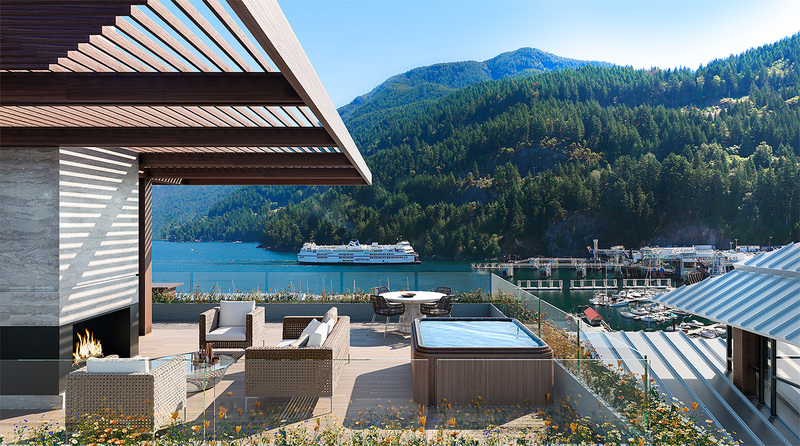 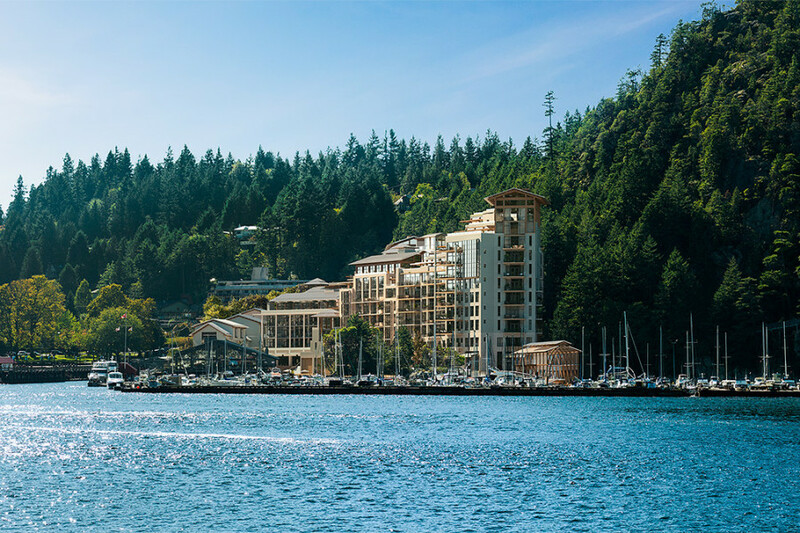 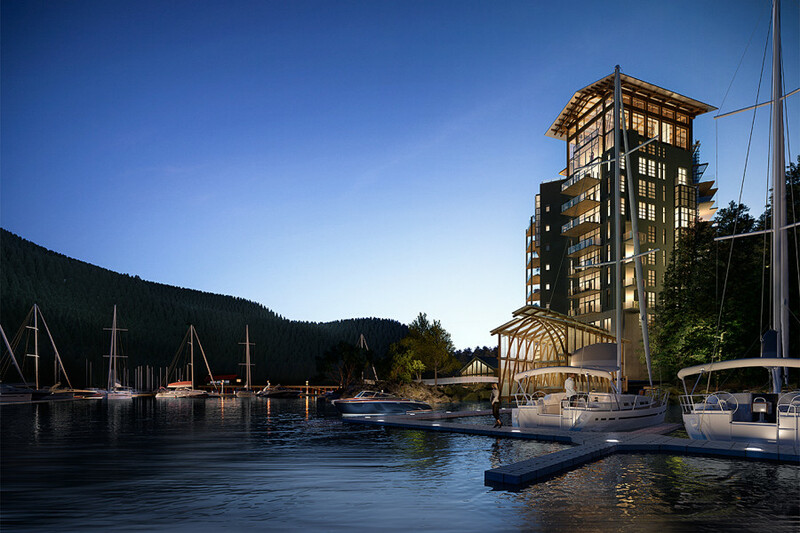 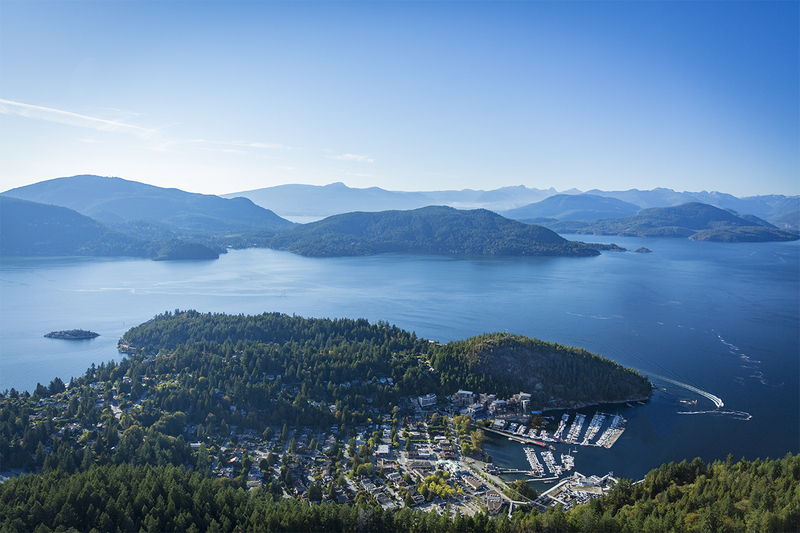 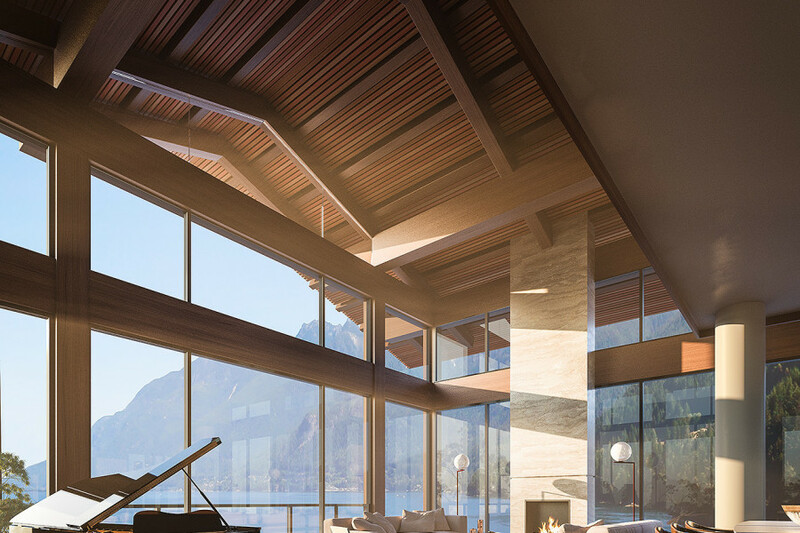 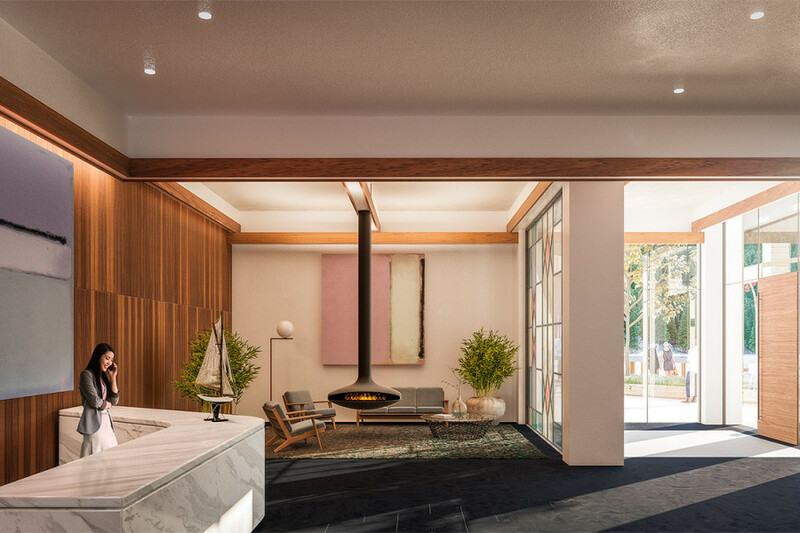 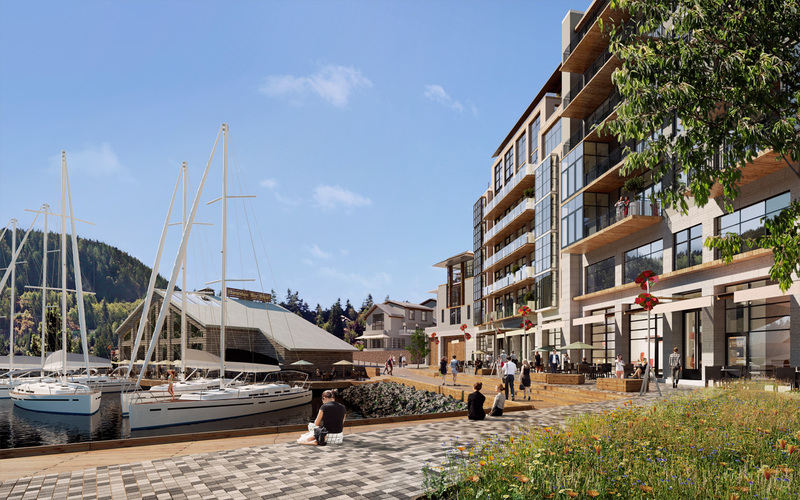 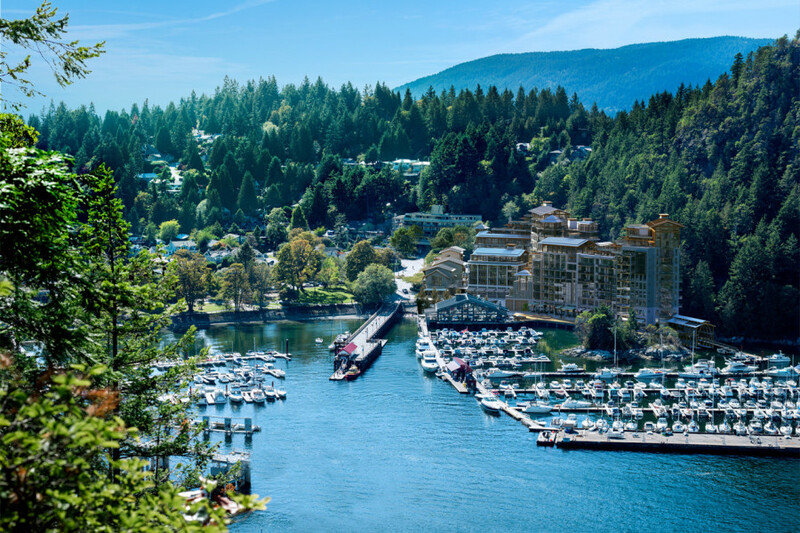 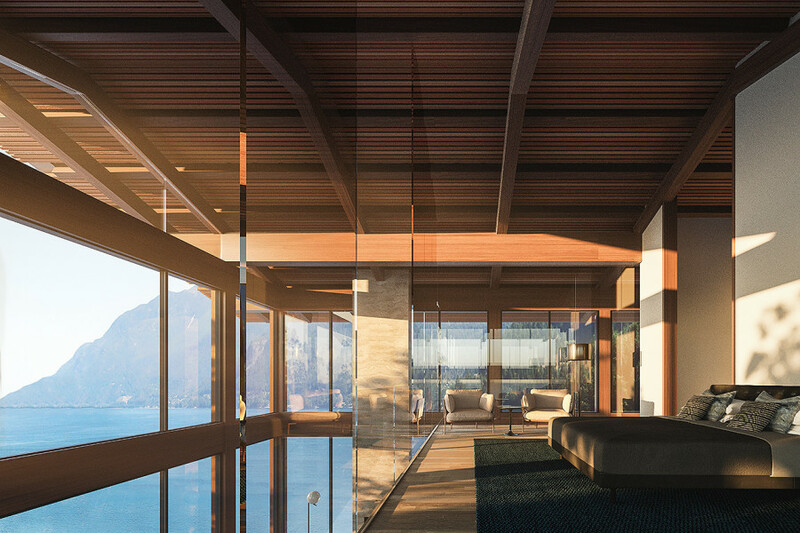 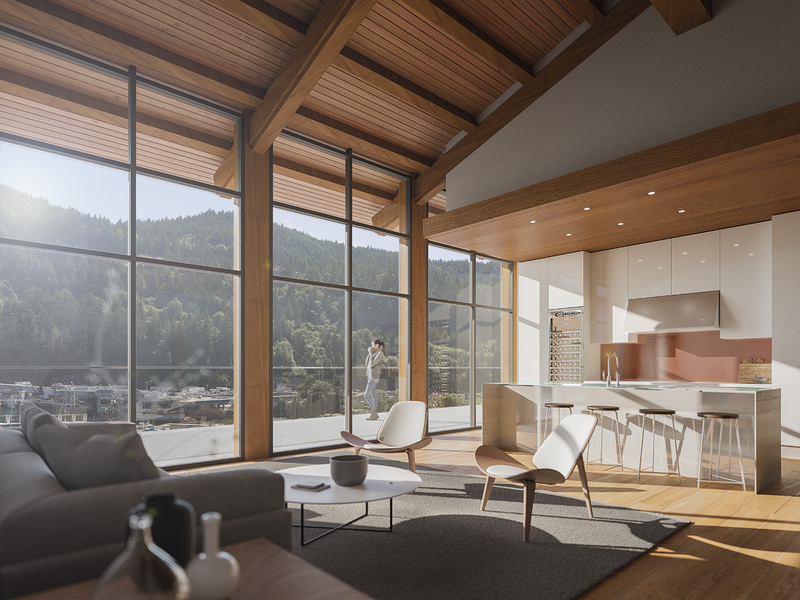 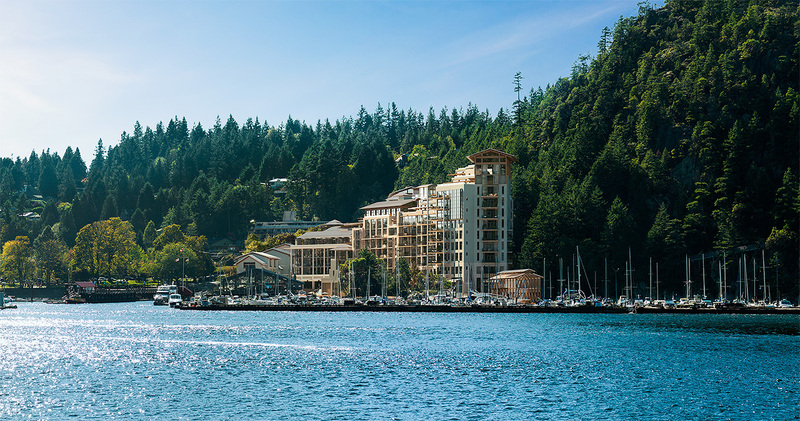 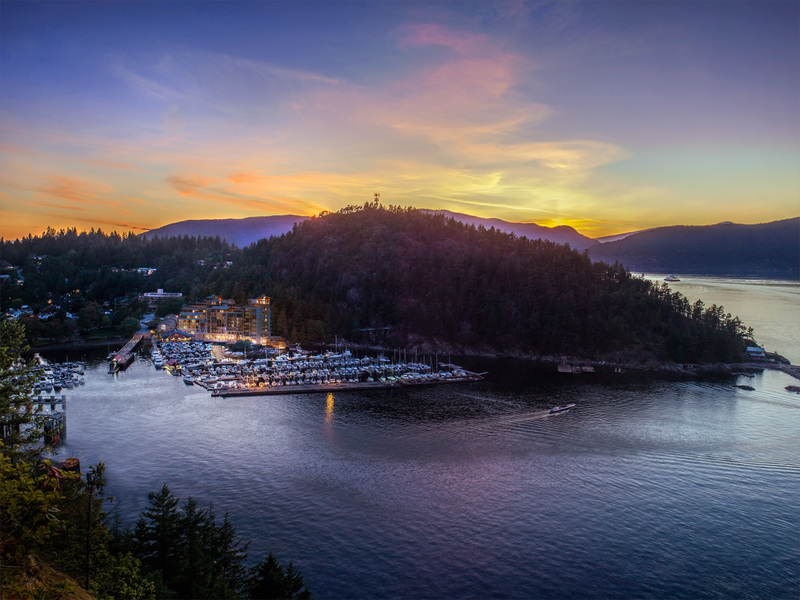 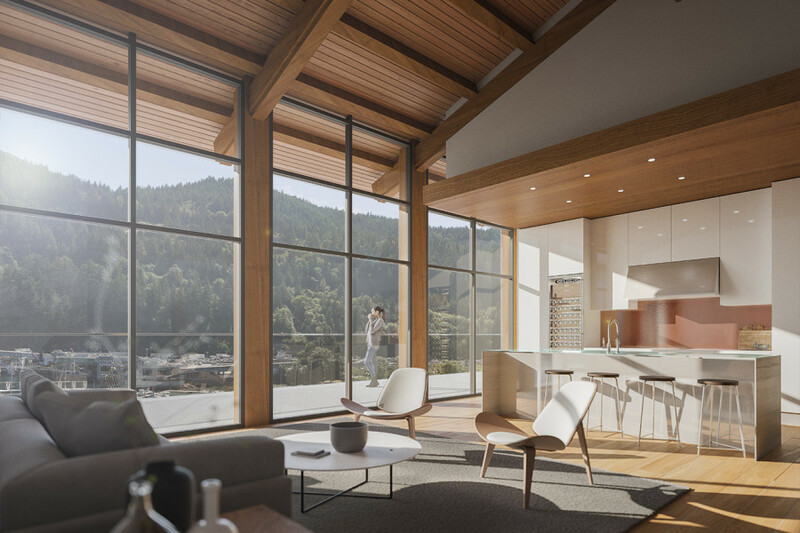 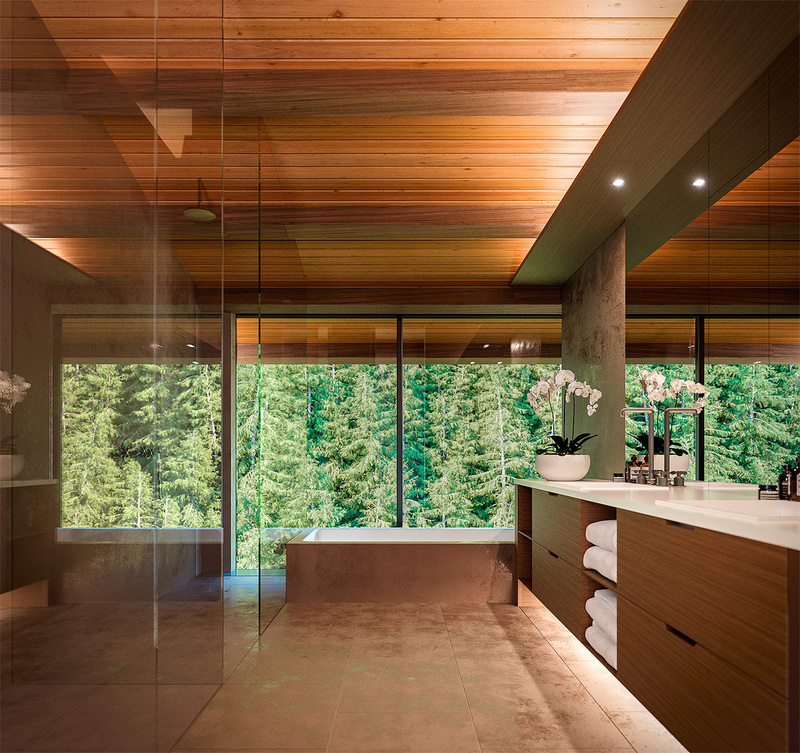 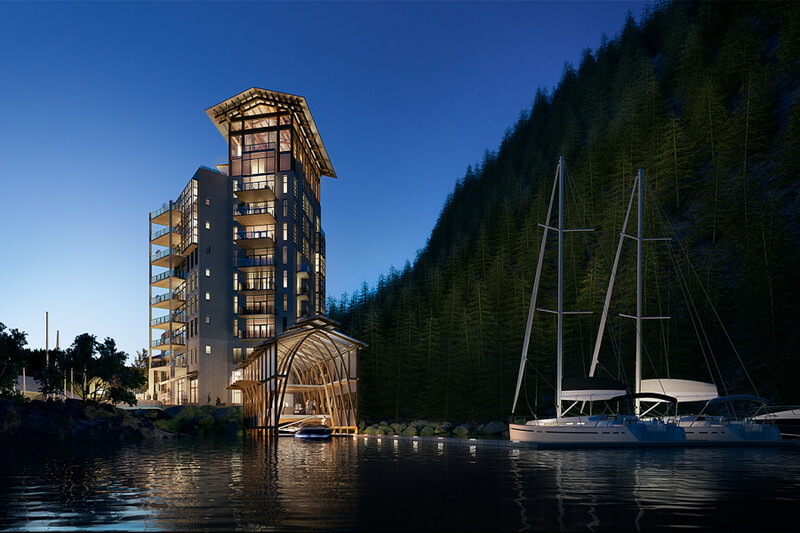 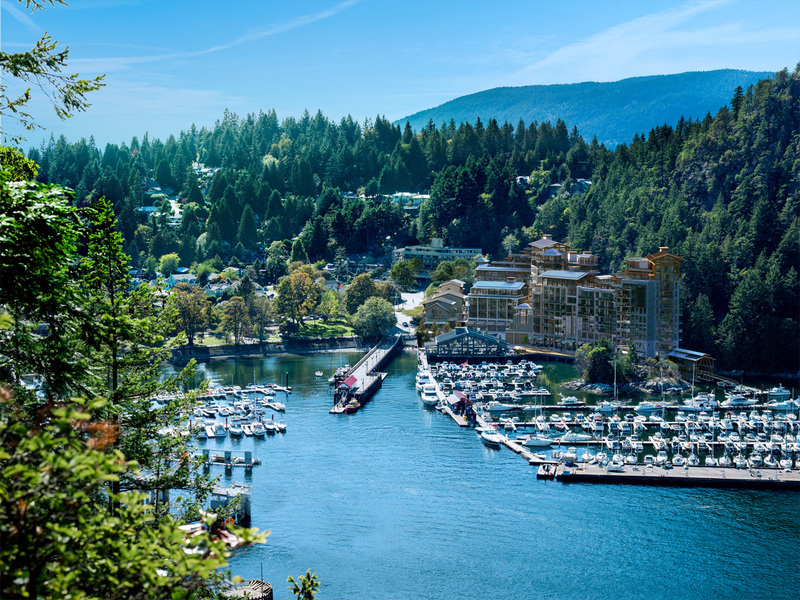 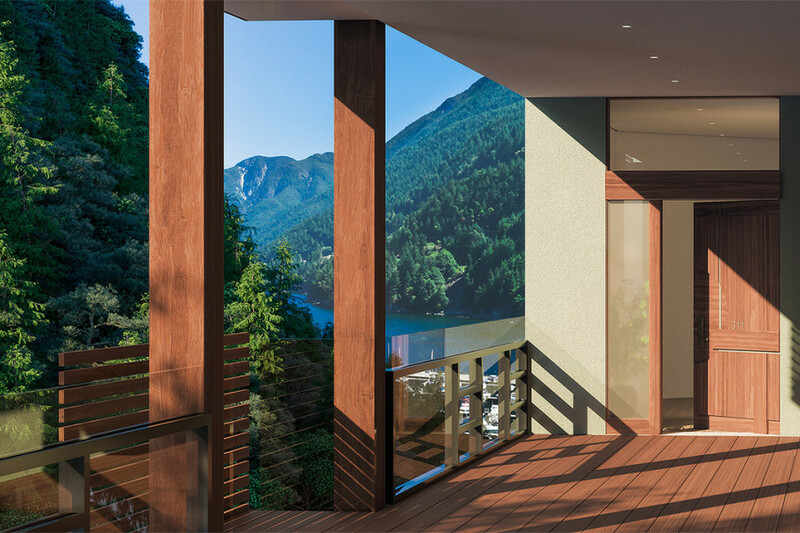 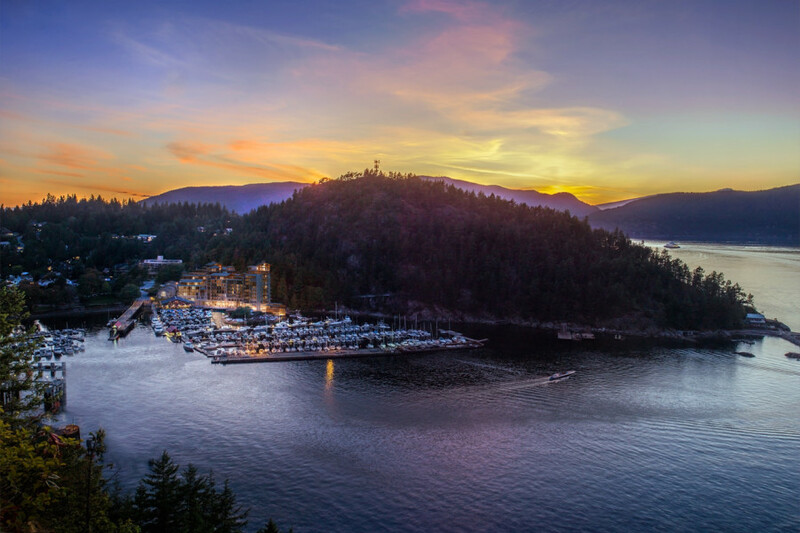 Horseshoe Bay by Westbank- A once in a life time opportunity to own one of West Vancouver’s most private and enchanted waterfront residences. 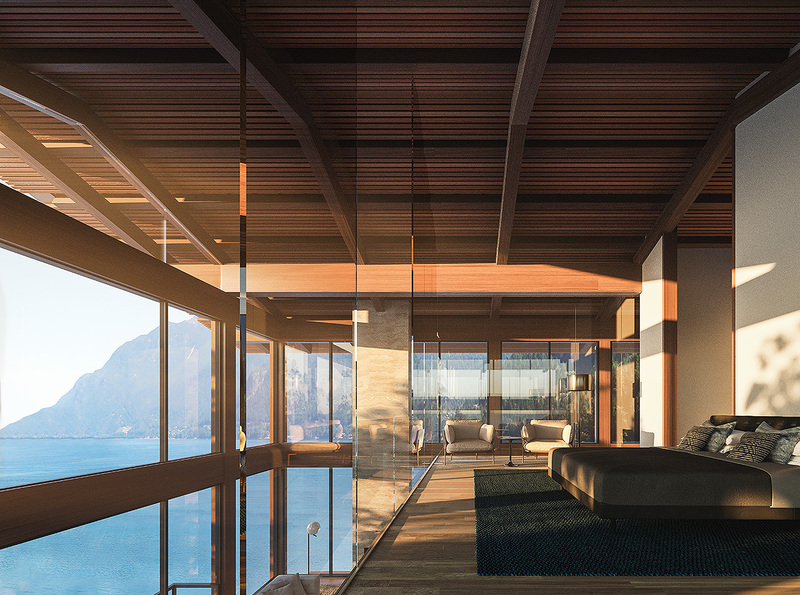 Slated to complete in 2020 this two bedroom villa has panoramic water views from every room. 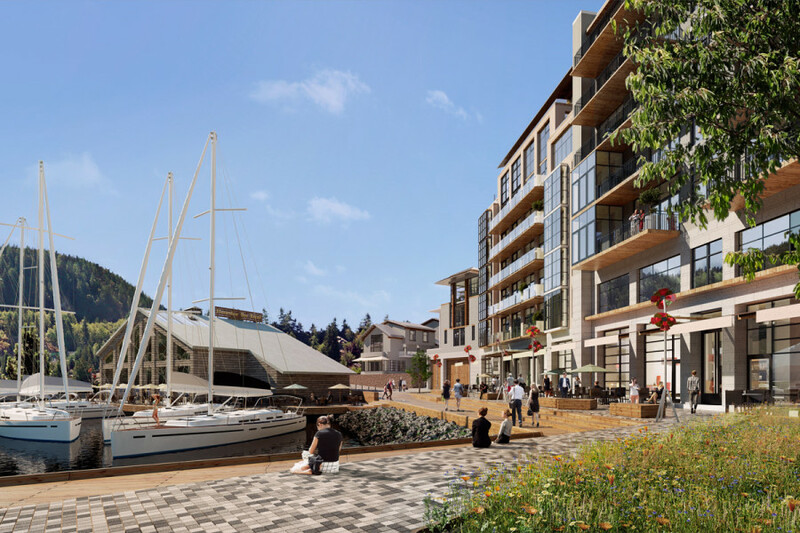 Enjoy viewing the marina, ocean, and mountains from your kitchen island or while having a cup of coffee on your balcony overlooking the ocean. 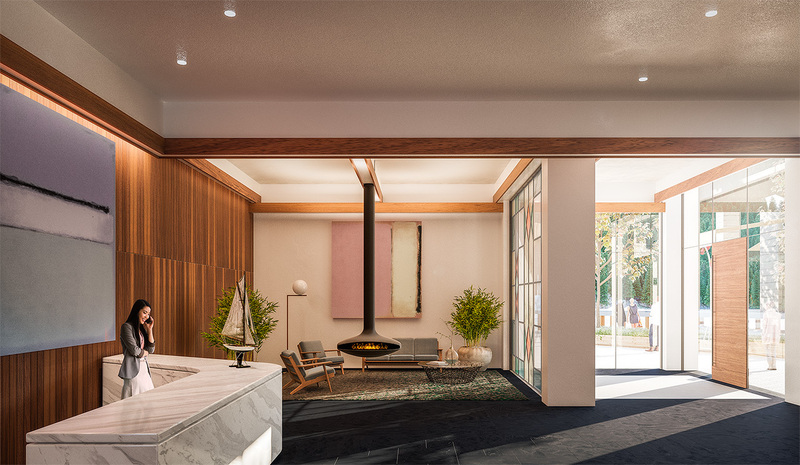 This home comes with a large enough family room which can be used as a guest room. 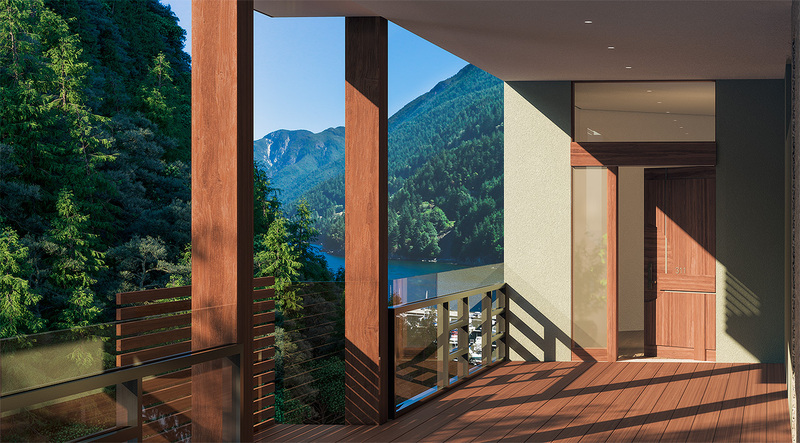 Two parking stalls and one storage locker are included in the purchase price.